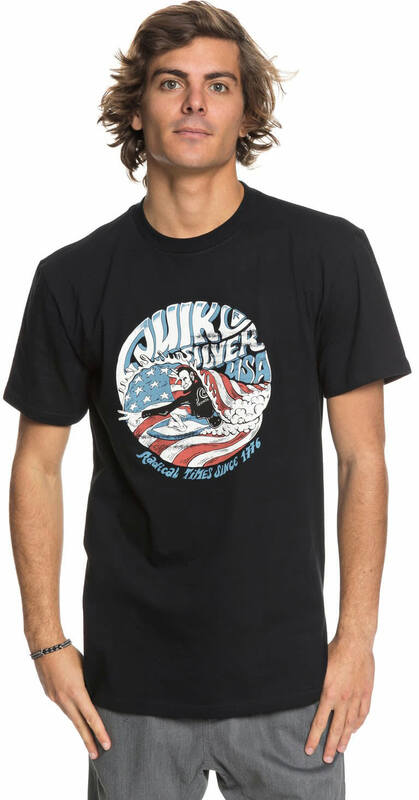 Sport this patriotic 2018 men's Quiksilver We Need You T-shirt that features a vintage-style graphic on the front. 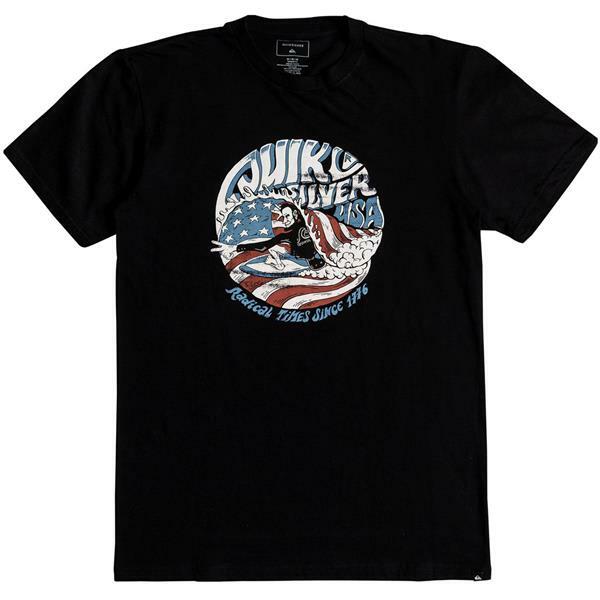 Great for summertime wearing, this shirt is made with 100% cotton making it comfortable for just about any activity. 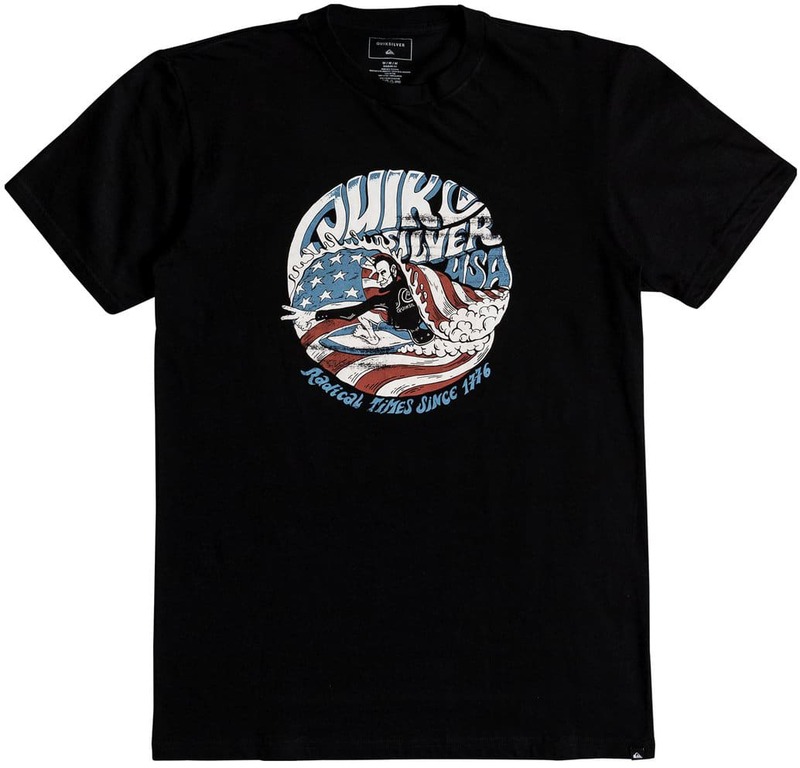 Whether you're soaking up the sun or chilling indoors, this T-shirt is a must for Quiksilver fans and perfect to have on hand when July 4th rolls around.